Rage over Nationality Law boils over at ceremony granting scholarships for Druze university students. Druze activists angry over the recent passage of the Nationality Law disrupted a ceremony granting Druze students university scholarships. 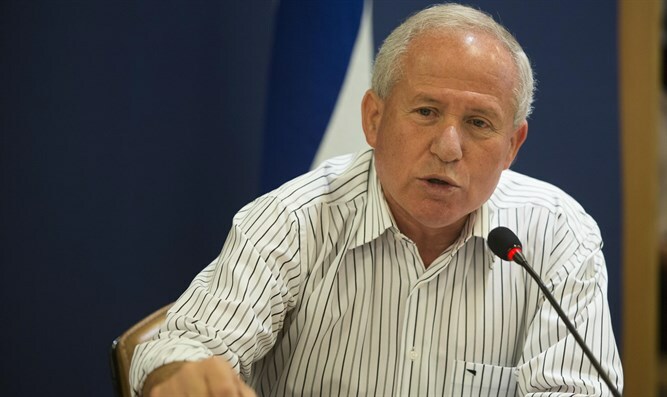 According to Ynet, a crowd of angry Druze confronted Likud MK Avi Dichter, who initiated the bill, with one calling him a "Nazi". The Nationality Law was approved two weeks ago codifies Israel’s status as the nation-state of the Jewish people into Israel’s Basic Laws. It establishes Hebrew as its sole official language while giving Arabic special standing. The bill has sparked protests by Israel's Left and the Druze minority, who contend that the legislation is discriminatory. Prime Minister Binyamin Netanyahu proposed on Wednesday new legislation to end the controversy in the Druze community over the Nationality Law. The legislation would anchor the status of the Druze and Circassian communities. The law will also recognize the contribution of those communities to the security of the state and will include support for community institutions, the strengthening of the Druze communities and the establishment of additional settlements as necessary, as well as the preservation of the heritage of the Druze people. The initiative was met with mixed feelings by the Druze and Prime Minister Netanyahu is scheduled to conduct another meeting with community leaders on Thursday evening.